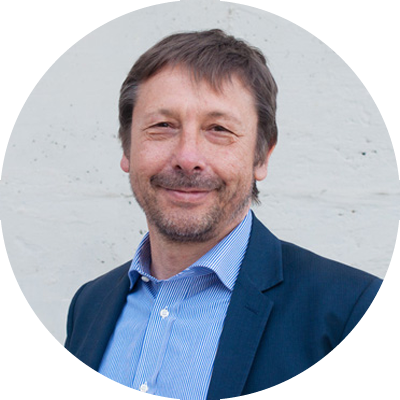 Antonio Del Casale is co-founder and CEO at Microbion. Hi is research fellow at Dept. of Biotechnology, University of Verona and PhD candidate at School of Biological Sciences at Queen’s University Belfast. His research experiences are in the area of bacteriophage metagenomics and lactic acid bacteria (LAB) applications and he is co-author of 7 peer-reviewed papers. He has complementary education on technology transfer and scientific communication with practical experiences at UNIDO (Vienna), ENEA (Rome) and Skills Innovation Lab Ltd (London). 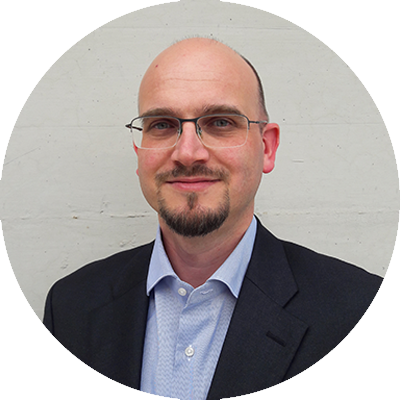 Fabio Fracchetti is co-founder and COO at Microbion. He holds holding a Master Degree in “Agri-Industrial Biotechnology”. He completed a PhD program in “Applied Biotechnology” with a specialization in “Enological and Viticultural Biotechnology” and a strong connection with producers of selected microbial cultures. In 2010 he received the Master Degree in “Biotechnology law” focusing the attention on the juridical bases and case-studies about the patenting of selected microbial cultures. 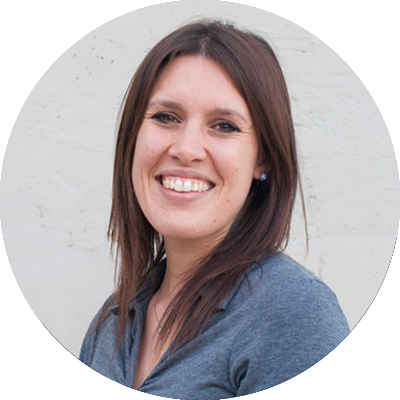 Giovanna Felis is assistant professor in food microbiology at the University of Verona and co-founder of Microbion srl. Her main research interests are (i) microbial genetic and genomic diversity, taxonomy and evolution, mainly focused on lactic acid bacteria; and (ii) microbial interactions with different hosts and/or environment. She has been co-author of 10 book chapters and more than 30 research papers. 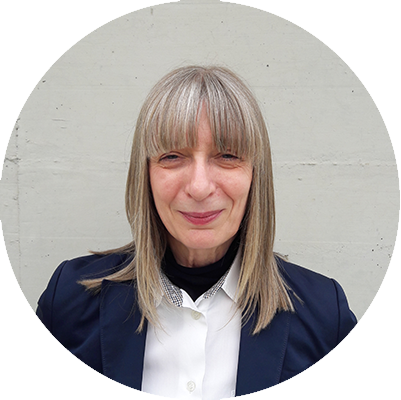 Sandra Torriani is co-founder of Microbion and referring person to the University of Verona where she works as full professor of Agricultural Microbiology and chair-person of the Master Degree in Agri-Industrial Biotechnologies. She brings extensive experience in experimental research, fundamental as well as industry applied, developed in about 30 years experience in the most eminent universities in Italy and abroad. Moreover she is member of the Italian Society of Alimentary, Agricultural, Environmental Microbiology (SIMTREA), member of the working group “Wine Microbiology” of the Italian Academy of Wine and Viticulture (AIVV) and Editorial Board member of Food Mirobiology journal. 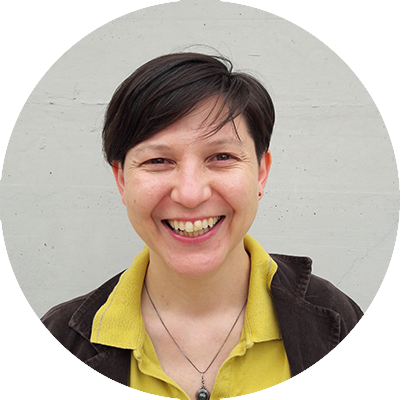 Sandra Torriani is co-author of 11 book chapters of fundamental and applied research, on lactic acid bacteria and yeast, and about 180 research articles which about 100 published on international peer-reviewed journals. 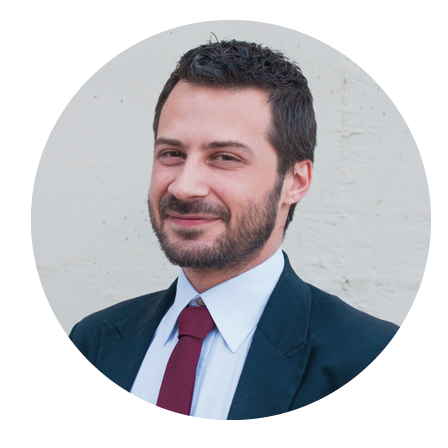 Valter Carturo is a co-founder of Microbion. He became chartered accountant and Statutory Auditor from the University of Verona. He is acknowledged in tax and corporate matters also working with academics (University of Verona and University of Bologna) and with innovative business oriented incubators (biotechnology, genetics, medicine and information technology) to built, innovate and transfer the innovative strat-up business model. Elisa Salvetti collaborates as comparative genomics associated expert. 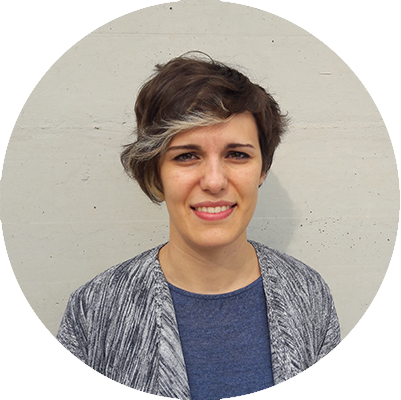 She hold a Ph.D in Agro-Industrial Biotechnology from University of Verona, with expertise in bacterial taxonomy and evolution based on comparative genomics. Her main role is the genome sequencing and the application of analytical services based on comparative genomic for the characterization of microorganisms of interest employed in fermentation processes. Marta Tebaldi collaborates as biotechnologist. She has a M.Sc. degree in Industrial Biotechnology from University of Padua in 2011. Her professional experience development started in the quality control of winemaking industry, and then extended during the collaboration with Microbion, specializing in the study of biodiversity and characterization of microorganisms in agri-food industry, through the application of different molecular methods and cutting-edge technologies. 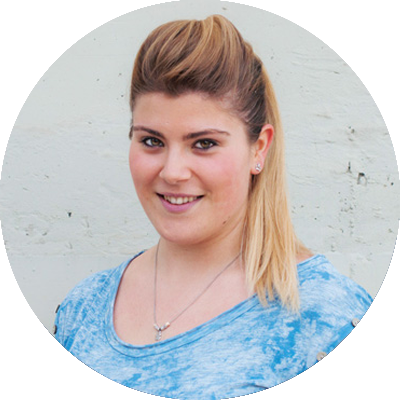 Arianna Cunego collaborates as laboratory technician. She has a Chemical and Biological Technician Diploma from the Professional Institute “Enrico Fermi” in 2013. 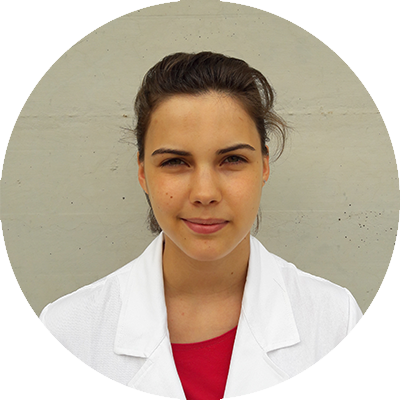 Her professional experience has been developed at the Department of Biotechnology at University of Verona) in 2012 where she has been trainee in the context of the quality and microbiological control in food samples. Alessandro Roncador obtained his Master Degree in Biotechnology at the University of Verona and later completed his education with the Ph.D. in Biosciences, learning the secrets of biochemistry and molecular biology. 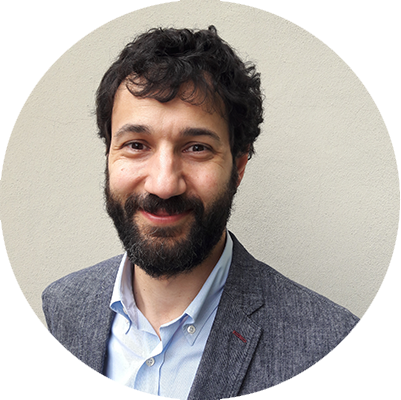 Before joining the team of Microbion as Project Manager, he worked in Italy and abroad in different sectors spanning from diagnostics to neurobiology. 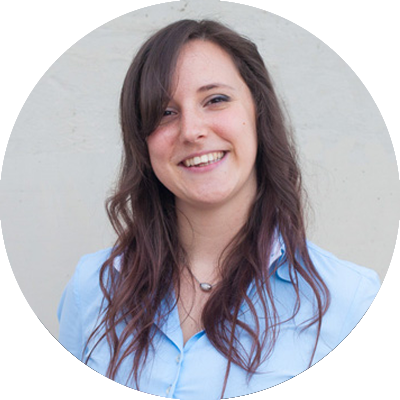 Ilenia Campedelli graduated in Agrifood Biotechnology and hold a Ph.D in Biotechnology at the University of Verona. Her professional experience is focused on the characterization of food-borne microorganisms at the phenotypic and molecular level, with specialization in the identification of antibiotic-resistance features through comparative genomic analysis. In addition, she gained technical and practical knowledges on the sequencing and bioinformatic analysis of data. Giada Innocente collaborates as biotechnologist. She has a M.Sc. degree in Agrifood Biotechnology from University of Verona in 2016. Her expertise is focused in wine microbiology. In Microbion she is dedicated in the management of the microbial culture collection and in the development of microbial challenge tests. John J. Specchio, Ph.D. collaborates with Microbion as FDA & USDA Regulatory Consultant where he provides significant advice to companies dealing with agri-food & pharma US market regulatory issues. 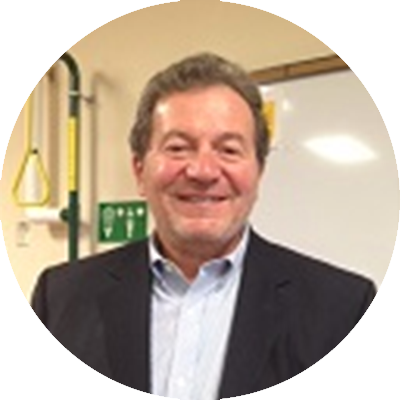 He is Professor of Nutrition & Food Sciences at Montclair State University (USA), Certified Food Scientist from Institute of Food Technology as well as FDA & USDA Regulatory Consultant at Regtech Enterprise LLC (New Jersey). He holds a Ph.D. in Food Science and Technology from Rutgers University and has been selected as Fulbright Scholar for Italy-USA cooperation. During his career he assisted international companies such as Panasonic, Pfizer and General Foods (now Kraft Foods) to achieve important innovations. Furthermore he has been selected as FDA Science Advisor and served as Chairperson of FDA Office of Regulatory Affairs University Program. Chemical analyses – methods & equipment. Recall & distribution record requirements. Hazard analysis review & HACCP plan development. Compliance with U.S FDA regulations. Product flow – finish product separation and storage. Label review & recall strategy. Obtain final approval from FDA for passing inspection.